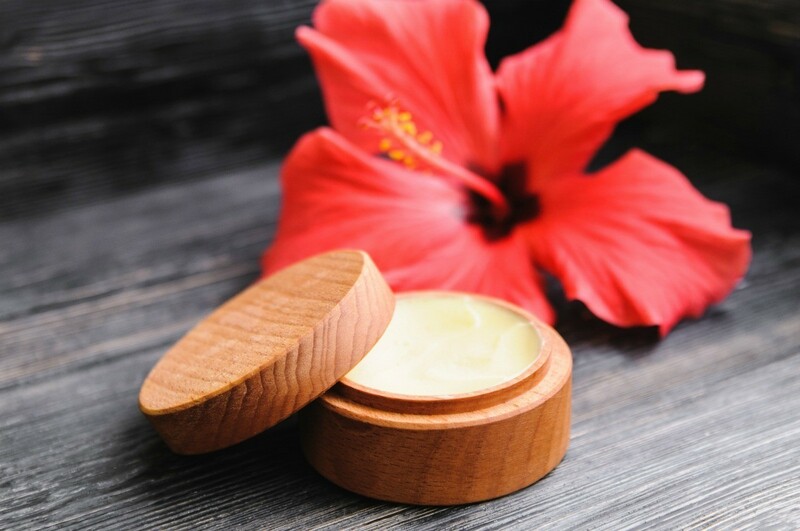 When your lips are chapped or dry, lip balm can be very soothing. It can also be helpful to moisten finger tips and in other ways. This is a guide about using lip balm. I use this tip when in a public waiting area where magazines are available. Instead of worrying about germs from licking your finger when you turn the page (admit it, we have all done it), I carry a cheap lip balm. A little dab and no more stuck pages or someone else's germs! Do you want your lip gloss to stay on all day? The secret is to put on lip balm before putting on the gloss! I have always been a frequent user of lip balm. In fact I used it day in and day out. I was concerned that it was becoming a bad habit not to mention the amount of money I was spending on all different types of lip balms. I had a used lip balm in every purse and drawer in the house. I did some online research and thought I would share it with you. Many of the lip balms I have been using contain fragrances and preservatives that can actually cause dryness. I found that a very interesting tidbit! Also the flavored tasted fairly good thus causing me to lick it off and then apply more often then needed. I am now reading the labels on the lip balm packages and buying the least expensive without all the flavors and fancy packaging. This is not only saving me money but I have honestly found my lips are not as dry and I am using the lip balm much less. Source: I love the internet and the easy access to information on unlimited subjects. This tip is my own.